If you are a manufacturer who wants to take its first steps towards IoT, and you’re overwhelmed by the plethora of vendors and IoT platforms in the IoT space, you are not alone. IoT is still a new space, with many moving parts and products. This makes it hard for organizations to know exactly where and how to get started. 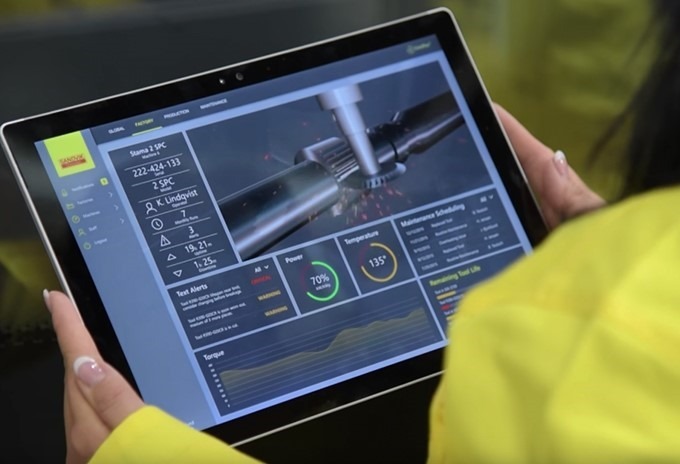 In this blog, I will try to provide you a simplified overview and next steps, based on the conversations I have been having with many manufacturing organizations. 1. Cloud platform: a set of general-purpose PaaS services used by developers to develop cloud-based solutions. These services include messaging, storage, compute, security, and more. Cloud platforms (such as Microsoft Azure) also include analytics services and IoT services. 2. IoT platform: A set of IoT-specific PaaS and SaaS services and development tools to facilitate the development of IoT solutions. They are often developed on top of a general-purpose cloud platform, which takes care of the scalability, reliability, performance, and security. IoT platforms offer additional value compared to general-purpose cloud platforms that could accelerate your time-to-value. This is often thanks to the fact that the companies that develop these IoT platforms usually have extensive experience in manufacturing. 3. An IoT solution is an end-to-end software system that spans from the physical connection to the devices, thru data ingestion, storage, and transformation, analytics, to the user interface. 4. IoT applications are the user-facing components of the IoT solution. Users interact to visualize and manipulate the IoT data, extract insights, and make decisions, or execute actions based on these insights. There are usually multiple IoT applications for a given IoT solution, each tailored to specific users and use cases. IoT applications can come in a variety of shapes and forms. 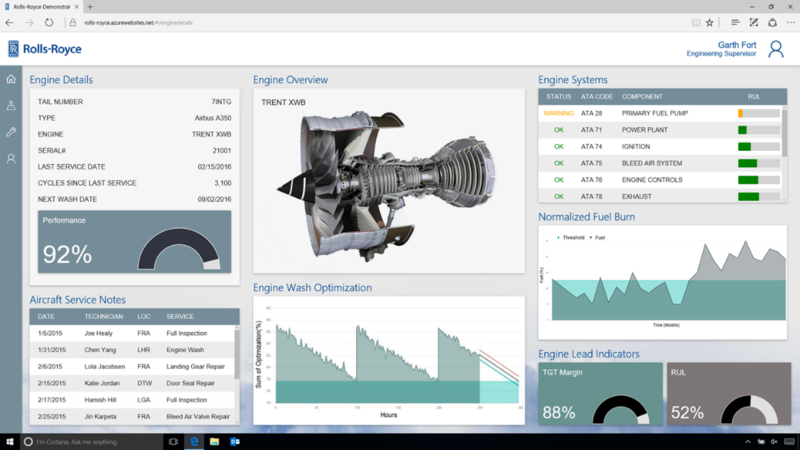 For example, Figure 2 (below) is a browser-based dashboard that shows the health of a customer’s engines in all its airplanes, highlighting any alerts so they can zoom in to the specific engine to see what’s going on. Figure 3 is a mobile app that shows the expected remaining life of a tool in a machine. 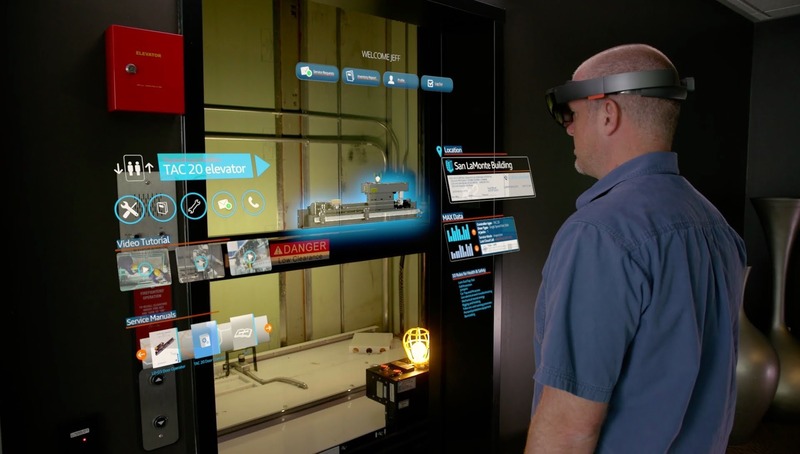 Figure 4 shows an augmented reality app that overlays information in a worksite to help service technicians perform maintenance. Buy an IoT platform from a vendor to develop their solutions on top of it. 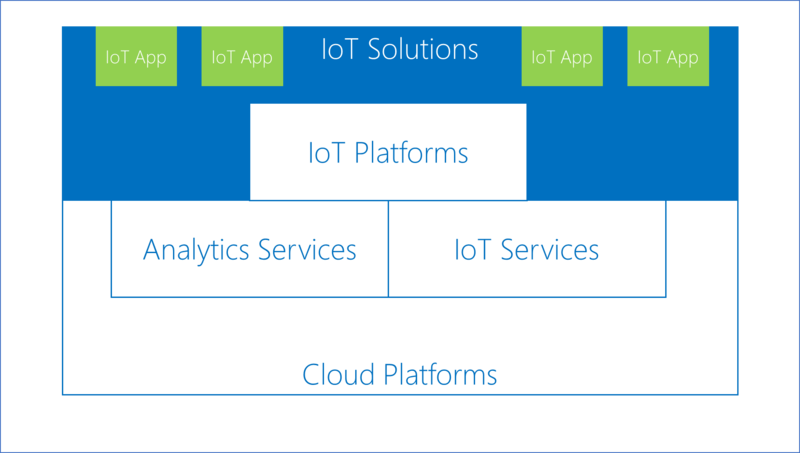 Build the solution directly on top of a cloud platform, leveraging its IoT and analytics services. In both cases above, companies may choose to build their IoT solution alone, or with help from consulting services or a systems integrator. Notice that we do not mention the option of buying an IoT solution. This is because it is not realistic to expect that a software vendor will deliver a solution that will be used by its customers as-is, right off the shelf. Each company has its unique requirements, factory environment, and use cases. Therefore, most customers will build their own solutions or extend solution accelerators and templates offered by IoT platforms. Also, we do not discuss the option of building your own cloud platform. Most companies will leverage an existing cloud platform from a cloud vendor like Microsoft rather than developing their own. Building a cloud platform is likely to be an impractical proposition for most. There is much more to discuss build vs. buy choices when it comes to IoT solutions. For more help and resources, including a solution guide, podcasts, webinars, and partner and customer highlights, see the Azure for manufacturing use cases page.